Packed with potential but needing love. 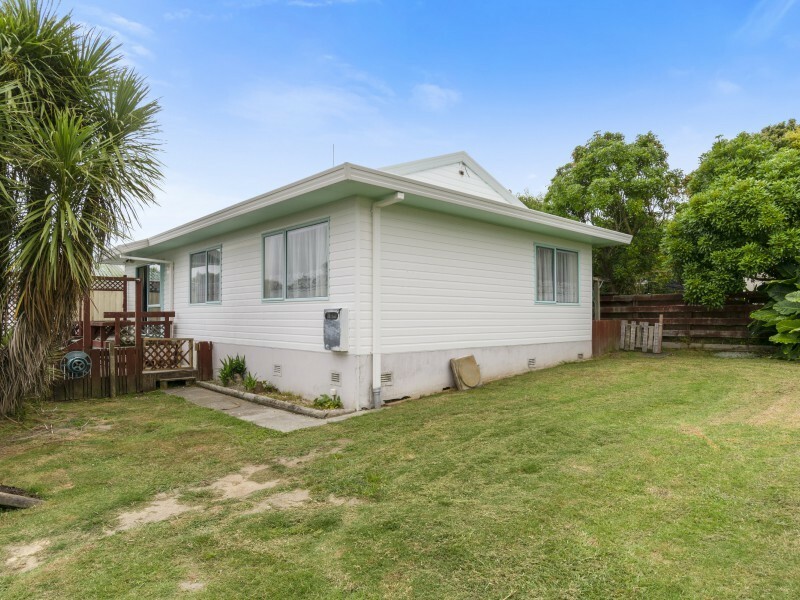 Sitting high up on the Maketu hill with estuary views from the front yard, this three bedroom, one bathroom home is perfect for a family wanting a do up project, builder or investor. Was carpeted and freshly painted Nov 2017. Single detached garage with power, a sizable deck for entertaining and a nice size lawn for the kids to run around on. Half share of 809sqm. 1.7km (approx) to Maketu surf club.